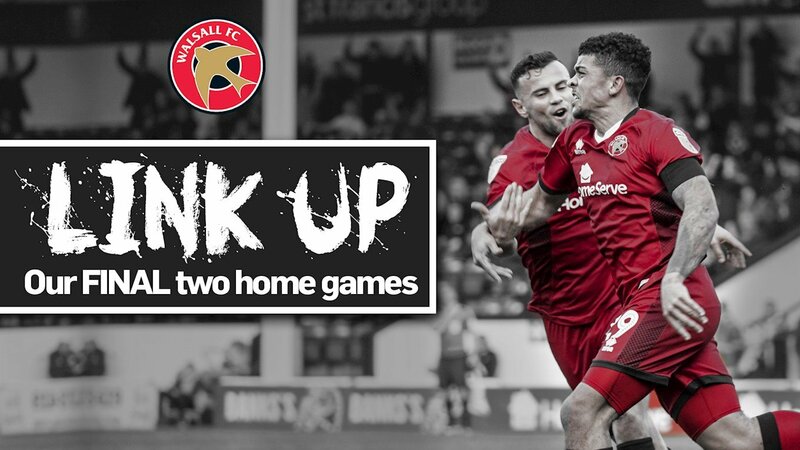 With Walsall facing five cup finals over the next few weeks, the club has unveiled an offer which will allow supporters to watch the Saddlers’ final two home games, against Southend United and Peterborough United, for just £20 with the latest match ticket link-up offer. Please note, the ticket offer is valid for the HomeServe and St Francis Group Community Stands only. To redeem this offer, or if you require further information, please call the Banks’s Stadium Ticket Office on 01922 651416.